It’s packed with 16MP front-facing camera and a dual 13MP+2MP rear camera embedded with Artificial Intelligence and has a wide aperture of f/1.8 for a true photography experience. A power-packed Qualcomm Octa-Core SoC and an Adreno 506 GPU with Vulkan support make the smartphone superfast especially during intense gaming sessions topped off by a 3GB RAM. 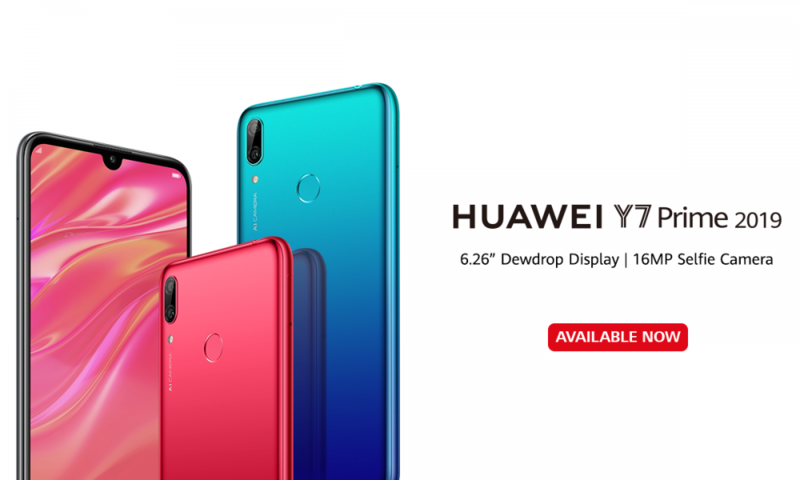 The smartphone is available in three premium colors of Aurora Blue, Midnight Black and Coral Red, incorporated with a ceramic back plate design.